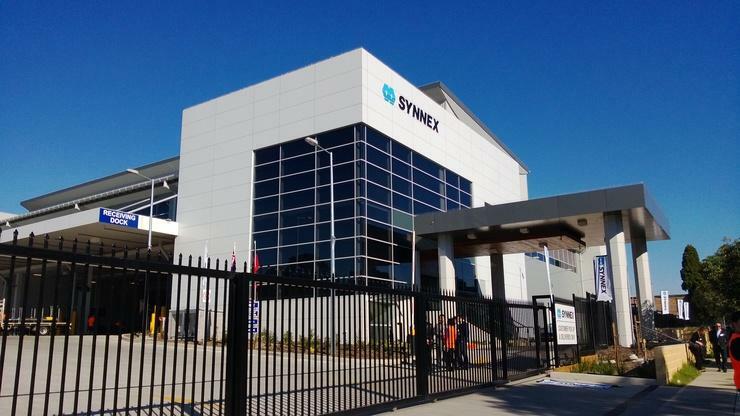 Synnex Australia has signed a distribution deal with Vertiv, a provider of electrical equipment for data centres. As per the agreement, Synnex Australia will distribute the vendor's portfolio of power protection solutions, including the Liebert GXT4 and the Liebert ITA. Vertiv’s network power business was formerly a part of Emerson Network Power, with the announcement following a busy year for Synnex Australia. In the last six months, the company signed a distribution agreement with CMS, e-commerce and online marketing platform vendor, Kentico; power and thermal management solution manufacturer, Delta Electronics; global connectivity vendor, Alogic; and surveillance solutions company, Honeywell. The company also revealed plans late last year to build a second warehouse in Sydney, increasing capacity by 40 per cent as the distributor continues to expand its operations in Australia. Vertiv A/NZ channel director, Mo Kandeel, said the strategic partnership recognises the rising cost of data centre downtime, enabling both companies to work together to address concerns on infrastructure uptime as well as power availability and efficiency for customers throughout Australia. “We understand that today’s data centres are becoming increasingly more complex because of emerging technology trends that are transforming how businesses manage their critical infrastructure," Kandeel said. “Uptime and availability remain a major concern for our customers here in Australia, that’s why we are further expanding our national distribution network for our power protection portfolio, bringing our solutions to more businesses in the region. Synnex Australia CEO, Kee Ong, said the new deal will enable Vertiv to strengthen its presence in the local IT industry by expanding its nationwide distribution line-up, better addressing concerns on infrastructure uptime as well as power availability and efficiency. “At Synnex Australia, we’ve made it our commitment to become a leader in ICT distribution," he added. "Partnering with Vertiv and adding their solutions into our portfolio will give our resellers more choice and a broader solution set in the critical infrastructure space."